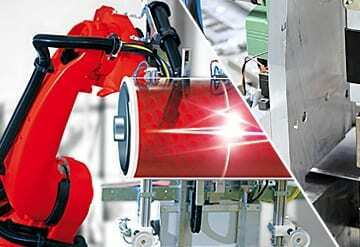 To learn more about the Cylindrical Cell Manufacturing process, click the steps listed below. Use milling machine to mill materials into smaller-sized particles. Mix active, conductive and binder material into paste under vacuum using mixer. Use a coater to coat paste onto current collector to create electrode. Use a heater to dry the newly-created electrodes. Use the rolling press (calendar) to roll the electrode to required thickness. Use Slitting Machine to slice electrode sheet into strips. Weld current collector and tab together using Ultrasonic Welding Machine. 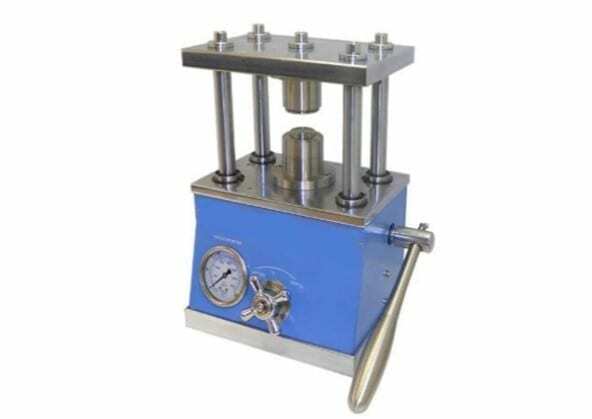 Use Winding Machine to wind strips of Anode, Separator and Cathode into cell core. Use Short-Circuit Detector to test the cell’s integrity. Use Deep Spot Welding Machine to weld one tab from the cell to the bottom of the closing end inside cylinder case. After inserting the cell core, use Grooving Machine to groove cell case and fix location of battery core for later sealing. Use Welding Machine to weld the other tab from the cell to the cap. Fill the case with electrolyte in vacuum/globe box using Electrolyte Filling System. Insert & align the cap to open end of case and seal the opening using Sealing Machine inside glove box. Using Battery Analyzer, charge and discharge the assembled battery to activate the cell. Wrap the case with heat-shrinkable PVC for isolation of positive & negative terminals. Test the newly-created battery’s performance using a Battery Analyzer. Use an Impedance Tester to measure the battery’s internal resistance. Learn about the coin cell manufacturing process and the equipment it requires.